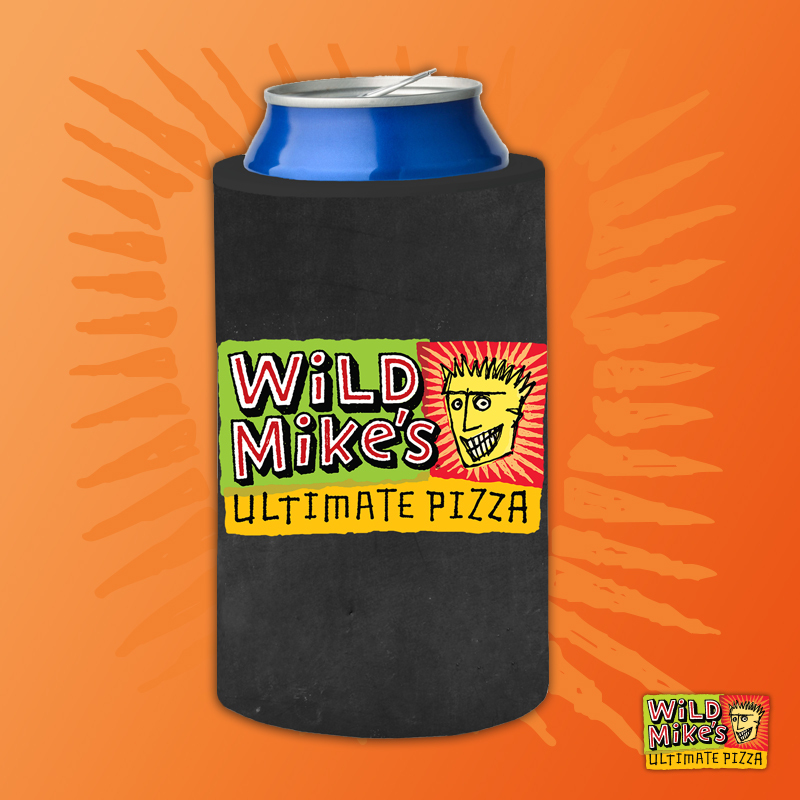 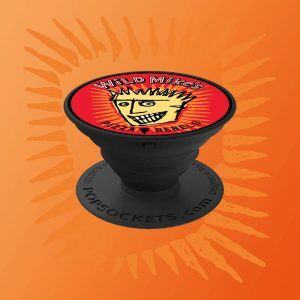 Insulate your favorite beverage with this Wild Mike’s Ultimate Koozie. 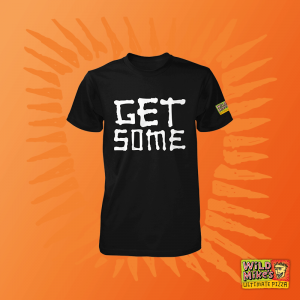 A blend of cool and awesome, keep your favorite drink cold or warm with our sturdy and durable beverage sweater. 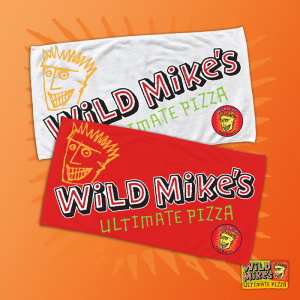 Cheers to our Pizza Rebels!